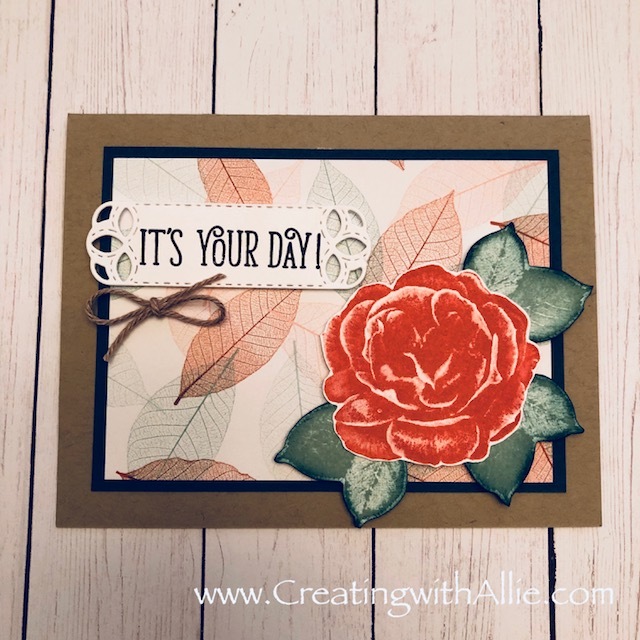 Creating with Allie: 3 quick and easy cards using the NEW healing hugs stamp set! 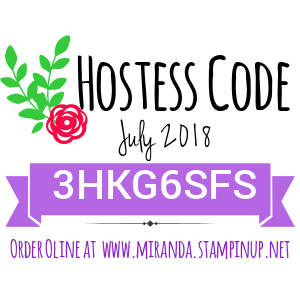 3 quick and easy cards using the NEW healing hugs stamp set! 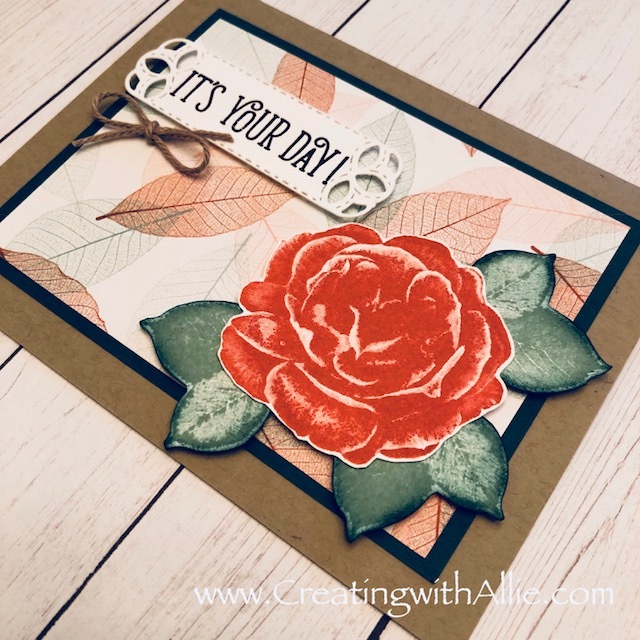 Hello Friends!, I am sharing today the cards we made yesterday during the Facebook live event! if you don't know about these events, I usually hold a Facebook live event every Thursday at 7pm CST in my Facebook page HERE where I show you how to make quick and easy cards, so stop by and check the events replay, you might feel inspired and create some cards with the ideas I show..
For this week, I decided to use the healing hugs stamp set, but pair it with sentiments from other stamp sets.. Healing hugs stamp set has beautiful sentiments around "get well soon" and though I love having these sentiments, yesterday I wanted to use this set for Birthday theme cards!! and I honestly loved all the cards created with this set! 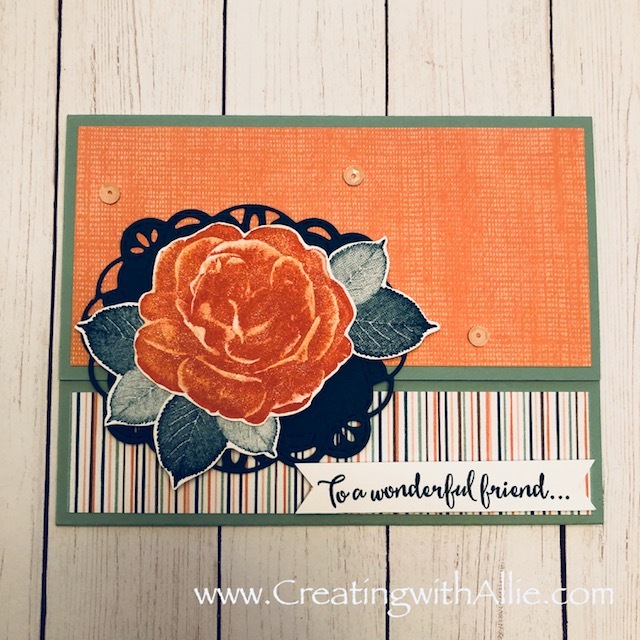 Here is the first card, it uses Calypso Coral and Granny Apple Green, for this card, I got the sentiment from the perennial birthday stamp set! 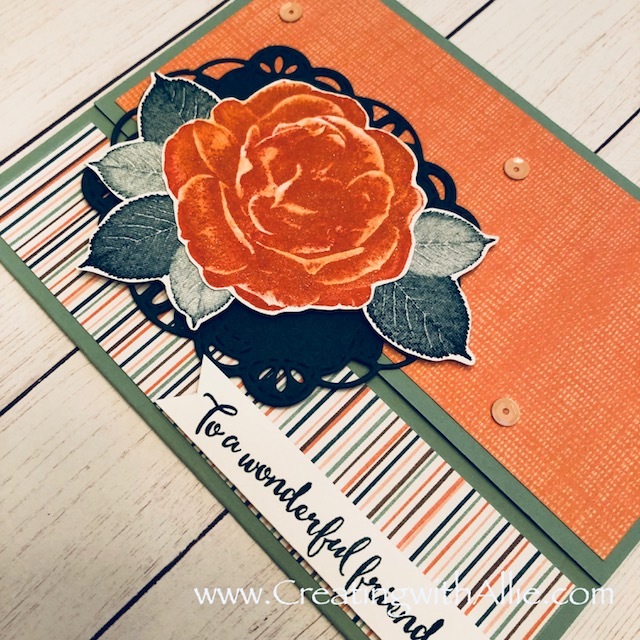 This next card is actually a gift card holder, I think this was my favorite card of the night because it is a new "fun fold" that is super quick and easy!! 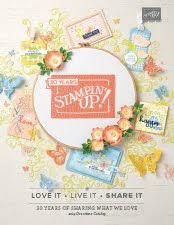 and I love finding cards using fun folds that does not involve too much complexity, and you will see this one is just perfect, I think I will be making so many of this card, think of graduation cards, birthday cards, Christmas cards, Teacher appreciation cards, etc!! it is just perfect!!! watch the video tutorial to see how this one is done!! Here is how the inside look, the bottom part of this card actually make a little pocket so you can add the gift card!! And below is a close up look of this gift card holder front to show how I came up for a solution to have it closed, please check how I added the banner at the bottom of this card, because this actually helps to have your gift card holder shut, it is very subtle but I love that the design itself has some functionality!! 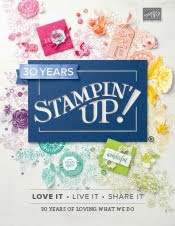 in this case the banner slightly goes over the tranquil tide die cut.. see.. is that not clever??? This final card, is very simple but it uses the piece of tranquil tide that I used to die cut the stitched label, so you can see how I save cardstock.. this is one of my favorite tips..
Also here is the supply list for all the items I use to make this card, you can click at any of the images to go to my online store, where you can purchase any of these items!! thanks a lot!! 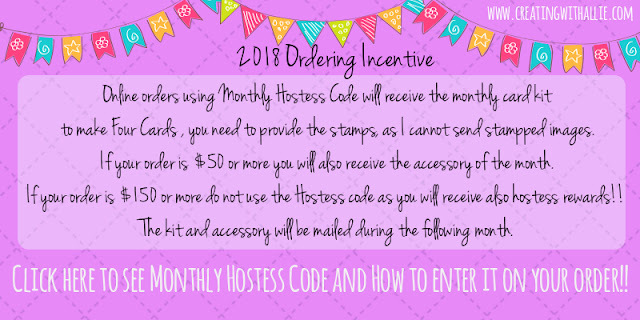 I truly appreciate your support, also don't forget about my ordering incentive this year! !